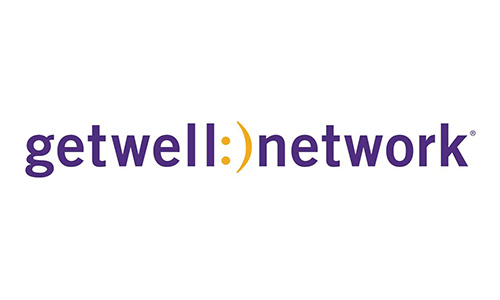 Founded by a patient, GetWellNetwork helps health care providers engage patients and their families in any setting. Delivered on mobile devices, PCs and TVs, the company's patient-centered platform enables providers to implement an Interactive Patient Care™ (IPC) delivery model, which empowers patients to participate in their care and leads to better outcomes. In the hospital setting, GetWellNetwork enables patients and families to use their bedside TV or tablet to nominate their nurses for The DAISY Award. Organizations that have both GetWellNetwork and The DAISY Award have seen a significant increase in their patient nominations, telling very touching stories of the care they've received. GetWellNetwork also supports the introduction of The DAISY Award to their growing client community of hospitals and health systems, and we are very grateful for this partnership.